Obi was born in Nashville, TN but considers MN his home. His musical background is credited to his father who was a Nigerian musician/artist and his mother, an avid listener of all genres of music. In kindergarten he played his first drum in a school play. This led to a life as a percussionist in high school concert bands, marching band and drumming/singing soprano in church choir. 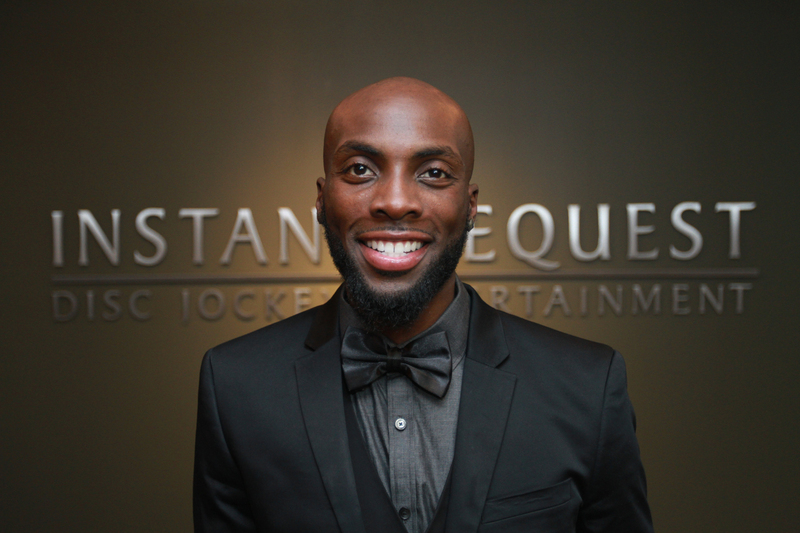 Obi continued his music passion, receiving a degree in Music Business & Audio production. Over his years of studying and actively producing, Obi started creating unique tracks that he felt were perfect for DJing. He bought some gear and found himself DJing parties and clubs shortly after. When not DJing, creating music or working, Obi works as a basketball skills developer for all ages.